Have you checked your credit score lately? 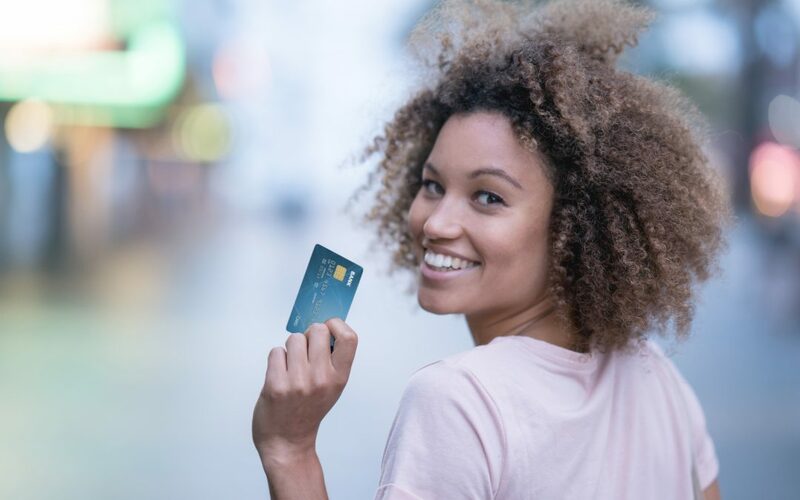 Well, a new FICO credit scoring system is expected to debut in early 2019—and it may lead to a favorable boost in your credit if your bank activity is in line with standards. The Fair Isaac Corp., the originators of the coveted FICO Score, is planning to create a more holistic credit scoring method. Traditionally, a borrower’s credit-worthiness has been calculated based on payment history (35%), amounts owed (30%), length of credit history (15%), new credit (10%), and credit mix (10%). Now, Fair Isaac Corp. will factor in a person’s ability to manage liquid assets such as checking, savings, and money-market accounts. This new credit metric, the UltraFICO Score, is FICO’s solution to broadening lending eligibility. Experts believe this shift in credit scoring will increase access to credit products by leveraging consumer-driven bank information to assess an individual’s financial management capabilities. Lenders will now see an enhanced view of financial behavior that can impact lending outcomes and approval ratings. Credit scores are synonymous to the report cards you get in school. It shows how well you’ve performed in a variety of financial areas to determine how likely you are to repay a loan. These scores are used by a variety of lenders to assess your credit personality and risk profile. FICO estimates the UltraFICO Score scoring will improve credit access for the majority of Americans, especially those with credit scores ranging from the upper 500s to lower 600s and individuals with limited credit history or financially distressed individuals who are regaining their wind. Most FICO scores range from 300 to 850, and the highest scores get access to the best interest rates in the market. According to FICO, the average FICO in the U.S. as of September 2018 was 704, rising approximately 15 points higher than average scores a decade ago when the recession was near its peak. If you’re hoping the new credit scoring will work in your favor, pay close attention to the additional data points that will be taken into consideration and create a plan that will give you optimal results.